WorkSafe APPAREL saves you time. We look after your workwear requirements so you don’t have to. You can rely on the WorkSafe APPAREL team to always respond quickly and professionally. Our business approach is to work hard to deliver the right product, at the right price, on time – for every job. We will source the ideal workwear and safety wear to suit your specific needs and budget. That’s our job, we are very good at it and we are always customer focused. WorkSafe APPAREL sources workwear from quality local and overseas manufacturers. We are not locked into any one supplier ensuring we always find the right garment for you. 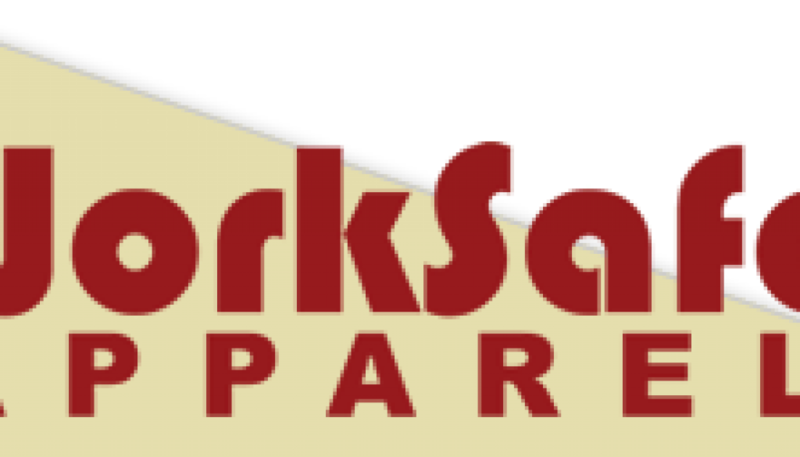 WorkSafe APPAREL supplies clothing and safety workwear to a variety of clients, large and small. We are large enough to find the right products and have the right price and small enough to respond quickly to your needs. All the workwear we supply meets Australian standards. We keep up-to-date with workplace changes and we always work with clients to ensure compliance. We can also add your logo to every garment, assisting the recognition of your brand on site. We can either embroider (direct or badges) or screen print your logo and we only use quality suppliers who protect your brand integrity. Clients keep coming back to us because we deliver. We are proud to say more than 90% of our business comes through client referrals and repeat business. We work hard to retain clients by making your workwear supply hassle free. High visibility workwear and safety clothing are an essential part of personal protection for any individual working on or near heavy machinery, equipment or moving vehicles. We continues to sourcing innovative high quality safety clothing and workwear for the industrial safety clothing and hi vis safety workwear. Work Safe Apparel is a distributor of industrial quality protective clothing and work wear, hi vis workwear and drill workwear clothing throughout Australia for the safety of your workers. Our prices are competitive and represent huge value to all clients. Low overheads ensure WorkSafe APPAREL can supply the best brands at great prices. We guarantee a 24 hour response time and that every product we sell will perform to your expectations or we’ll replace it. At WorkSafe APPAREL we are … Responsive, Resourceful and Reliable!